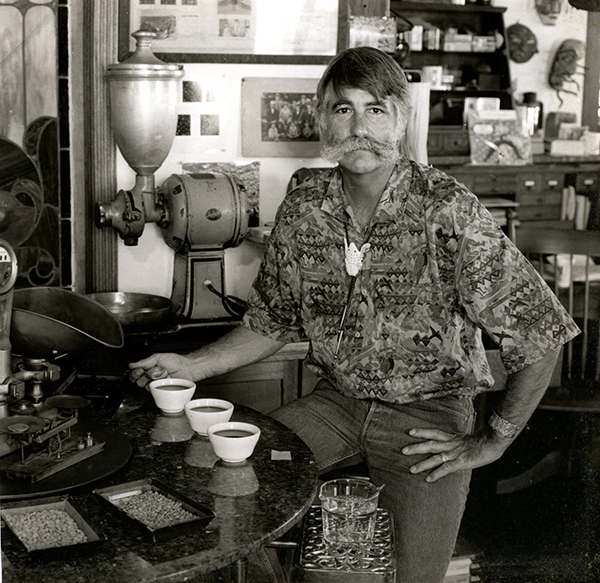 This year marks the Pannikin La Jolla's 50th birthday! As part of our celebration, we would first like to pay homage to the man who started it all, Bob Sinclair. Back in 1968 after he got out of the navy, Bob’s car broke down in La Jolla, and he ended up staying. 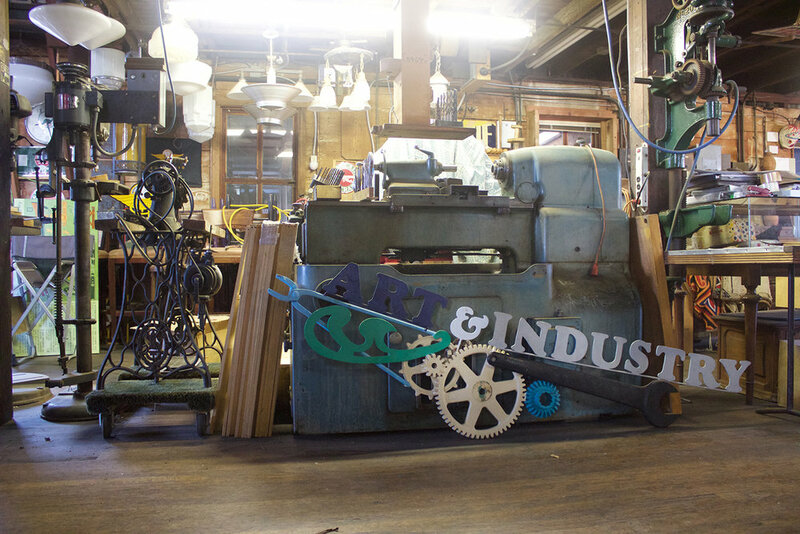 When Bob relocated to what was once a home on Girard Ave, he convinced Dennis Wills of D.G. Wills Books to move with him. Now still there sit two of the longest holdouts of La Jolla's old small business community. 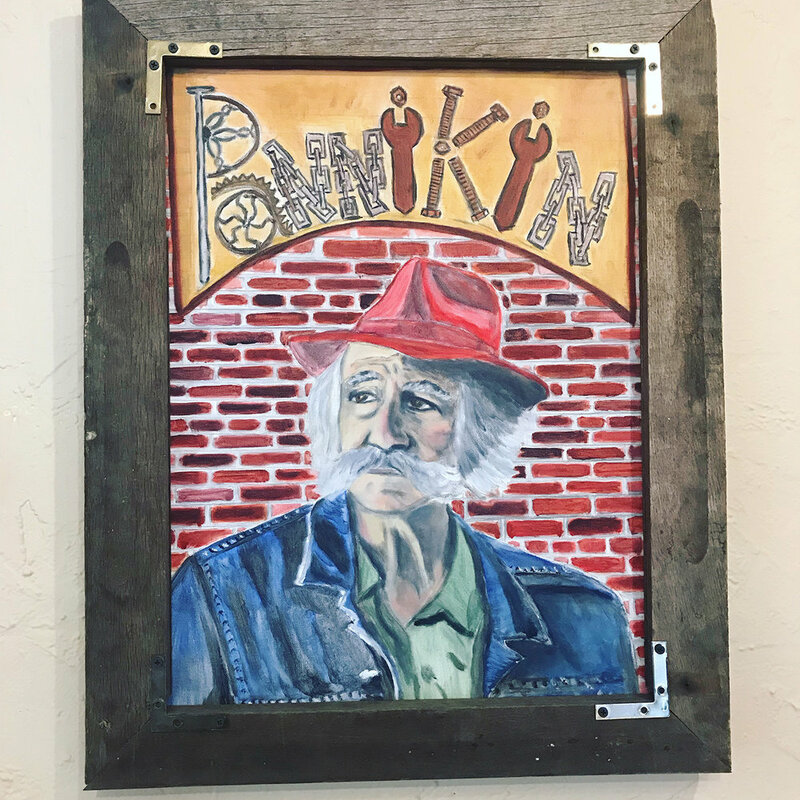 Obscured from clear view by trees and fancy car dealerships, Pannikin is a safe haven. We are a community of artists, dreamers and outcasts. Below is an article that was written shortly after Sinclair’s fatal motorcycle accident in 2011. 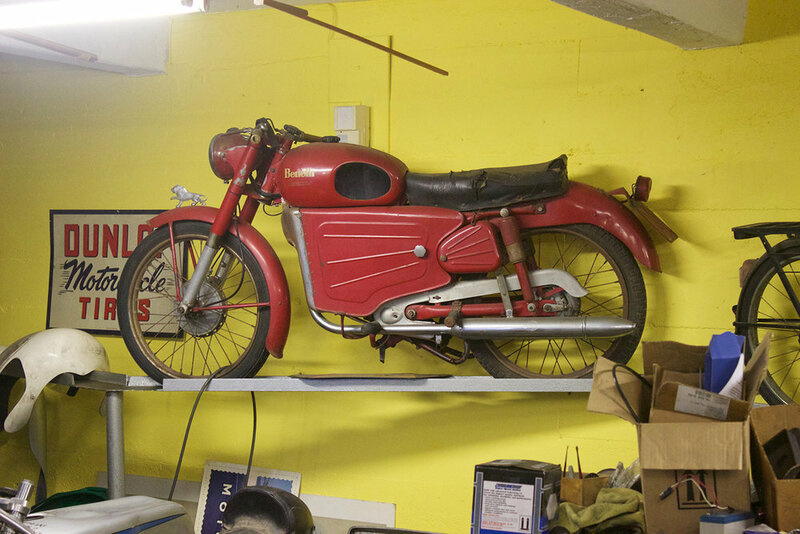 Our friend “Burger,” who is a local legend of sorts, was lucky enough to know Bob pretty well, here he tells us a little about that famous motorcycle that sits above our fireplace, and how it is connected to Bob. This weekend, we celebrate with good music, good food, and good beer, as we cheers to 50 more unforgettable years of community together.